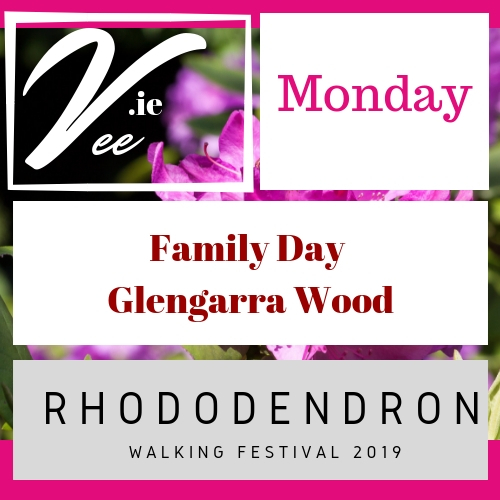 On Monday June 3rd at 10am the 2019 Rhododendron Walking Festival will finish with a fun family day at Glengarra Wood, Burncourt. 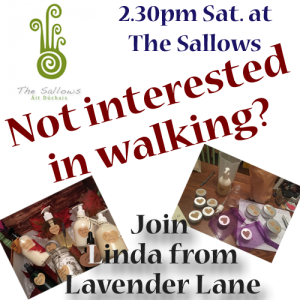 There are two walks on the day 11.00, 5km for over 7’s and 11.15, 2km for under 7’s. This is followed by a family fun day at the car park.